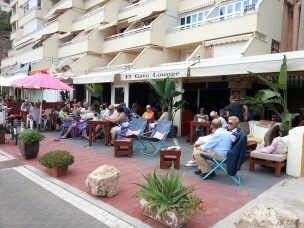 The most popular gay bar and terrace in town. 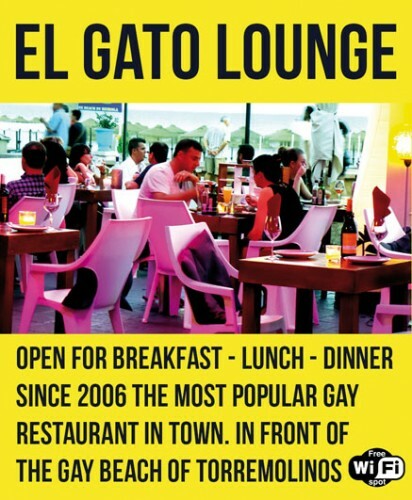 Right in front of El Gato Gay Beach of Torremolinos. Beach service is complimentary. Open everyday day and night. Kitchen open till midnight. 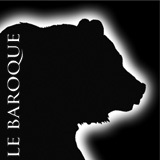 Great cocktails and wines. Very busy on Saturday nights with young and handsome crowd.